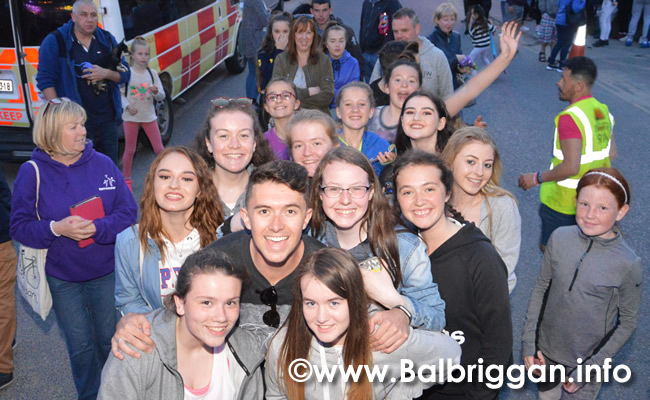 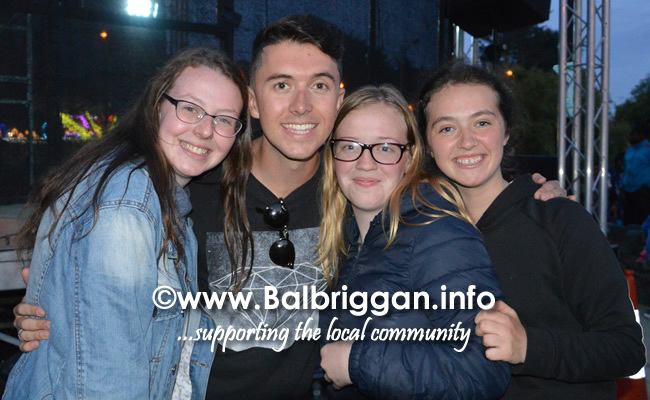 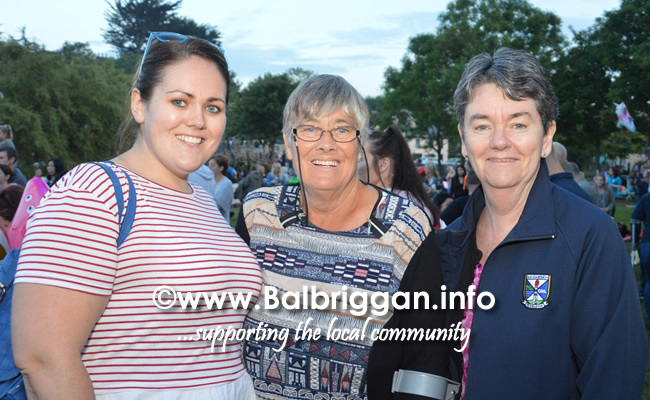 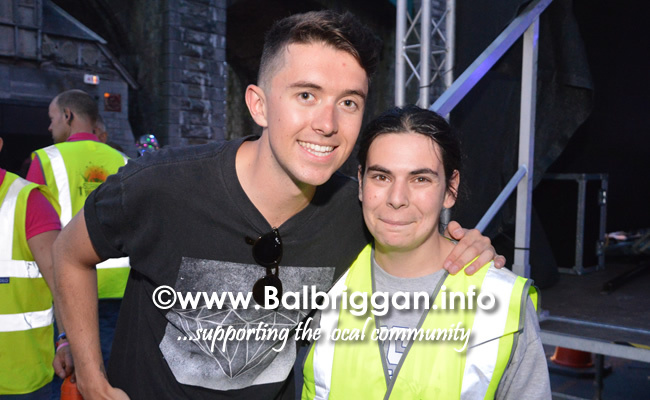 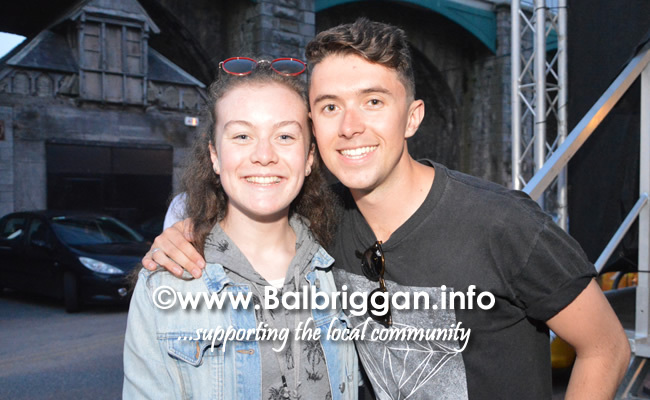 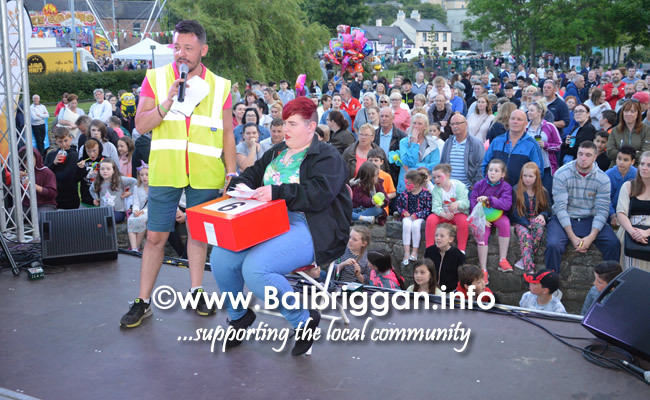 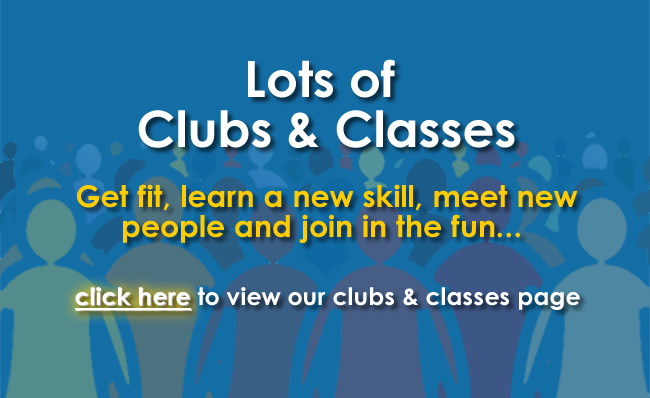 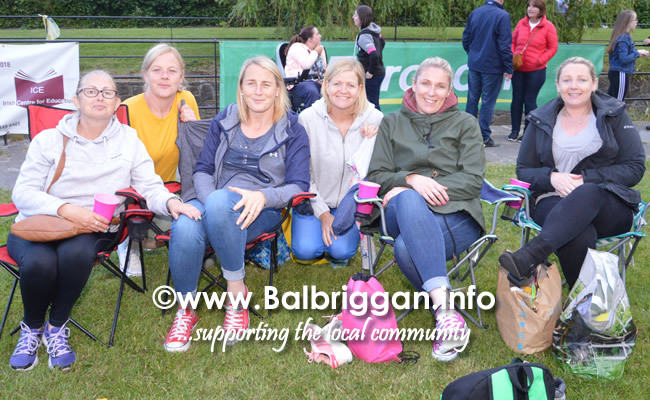 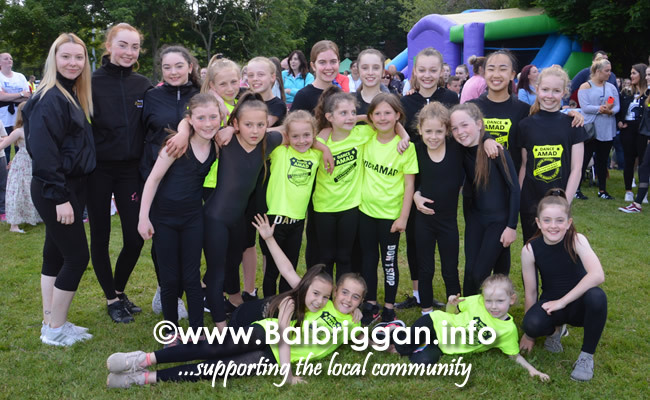 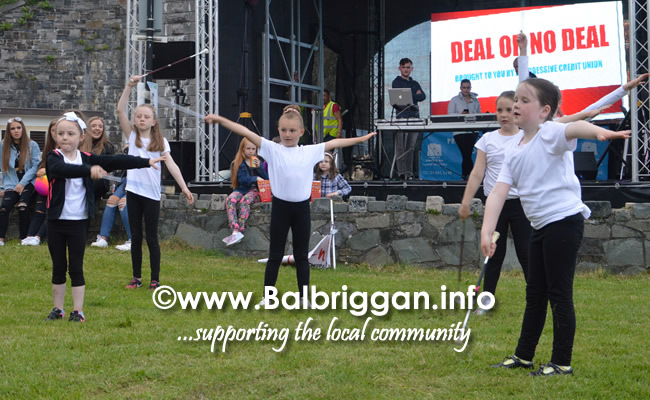 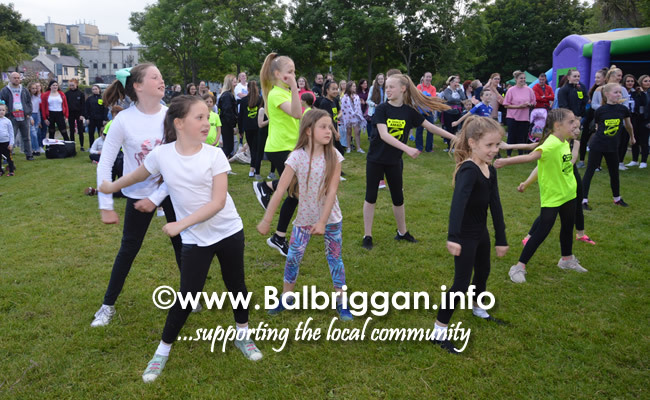 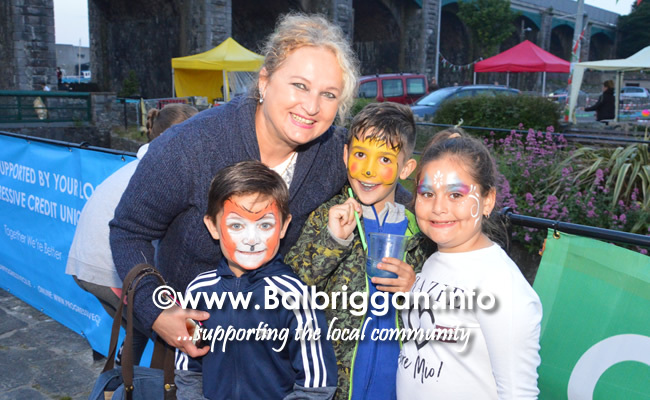 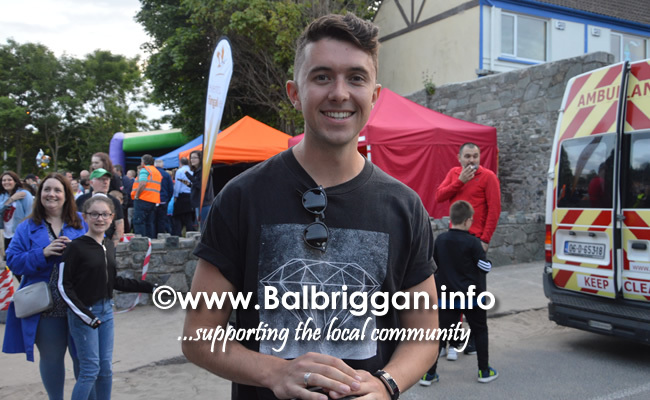 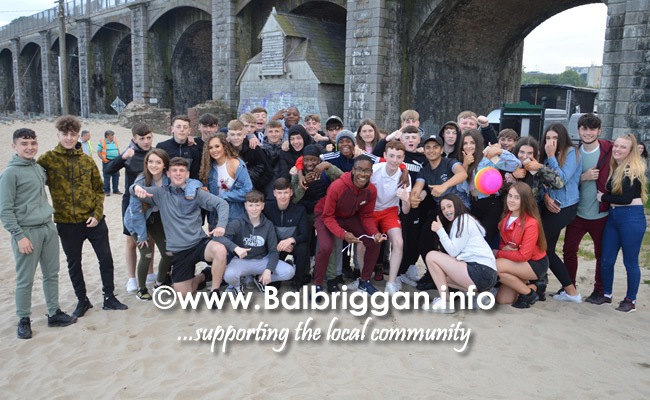 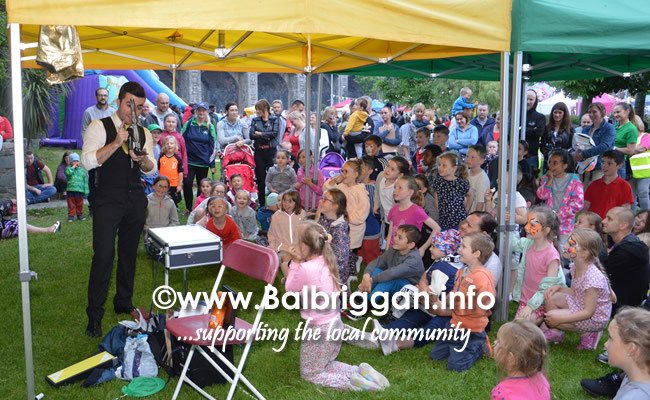 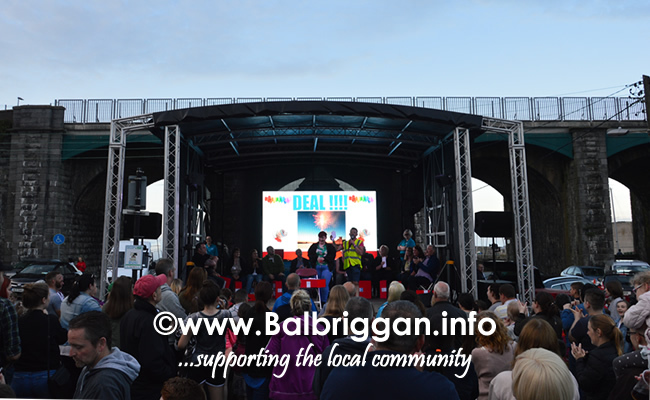 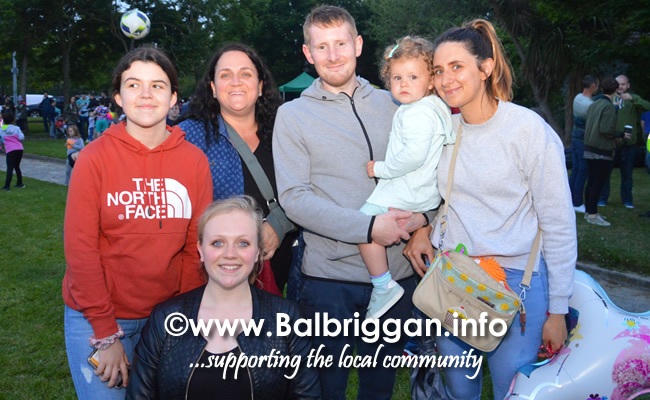 » Balbriggan Summerfest kicks off with Ryan O’Shaughnessy live on stage! 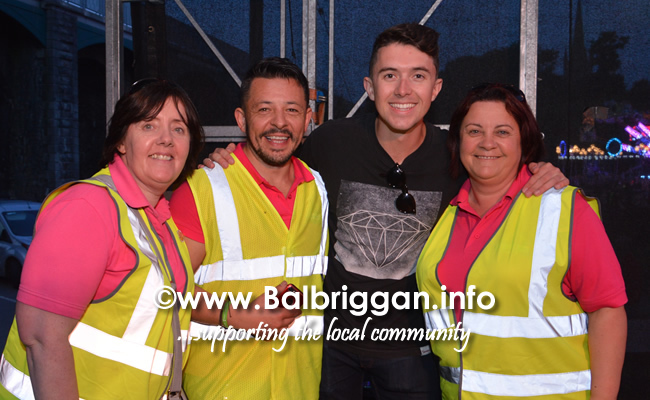 Balbriggan Summerfest kicks off with Ryan O’Shaughnessy live on stage! 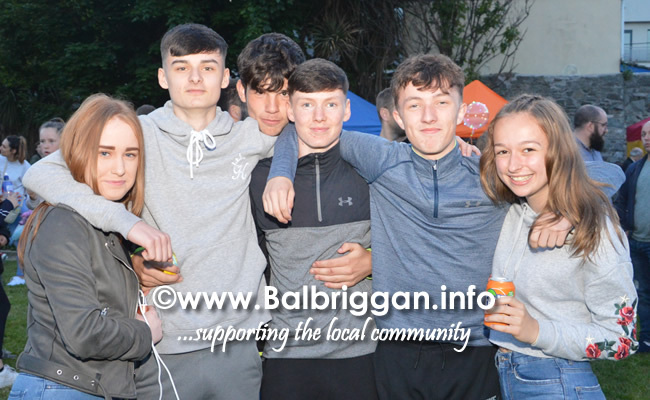 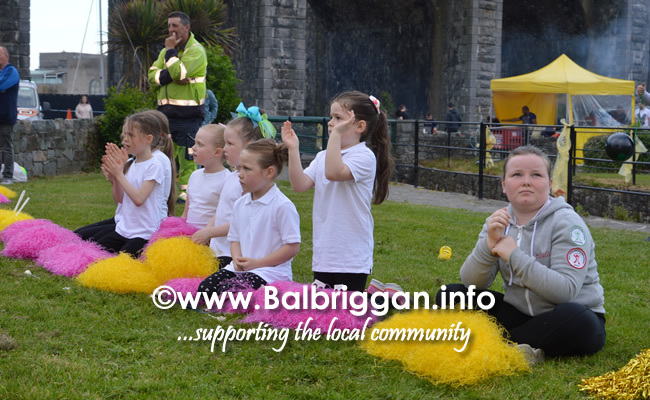 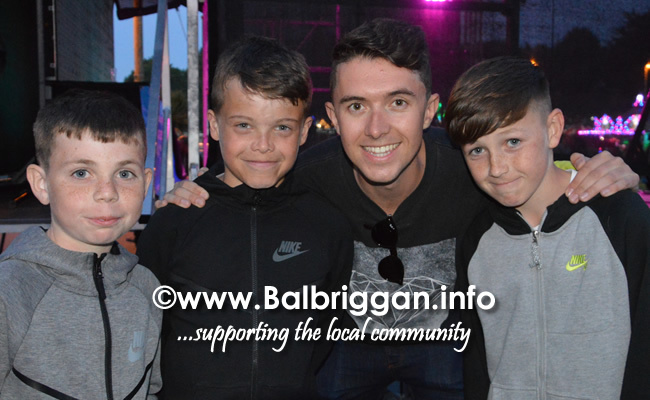 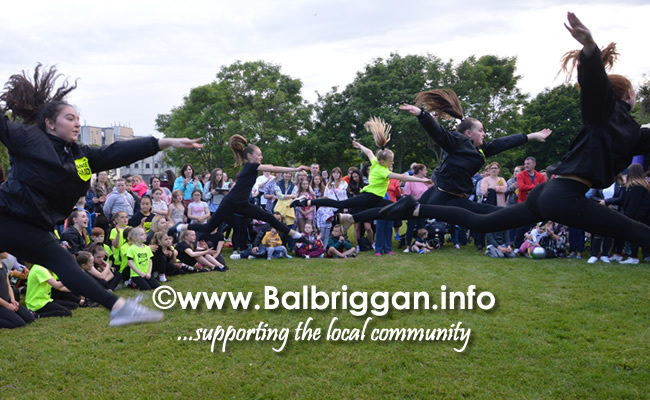 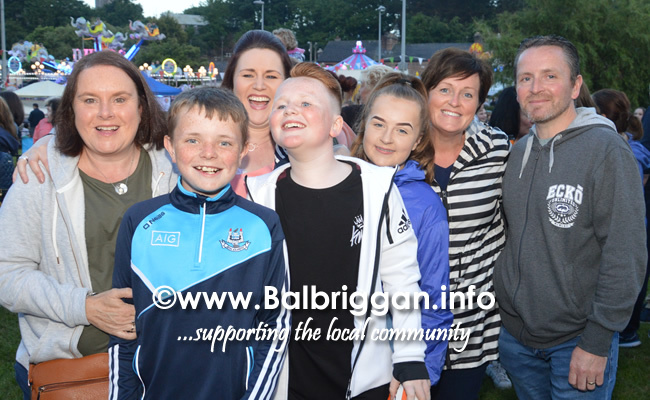 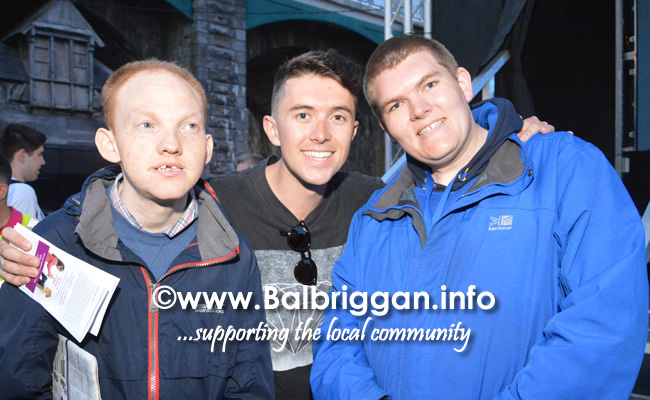 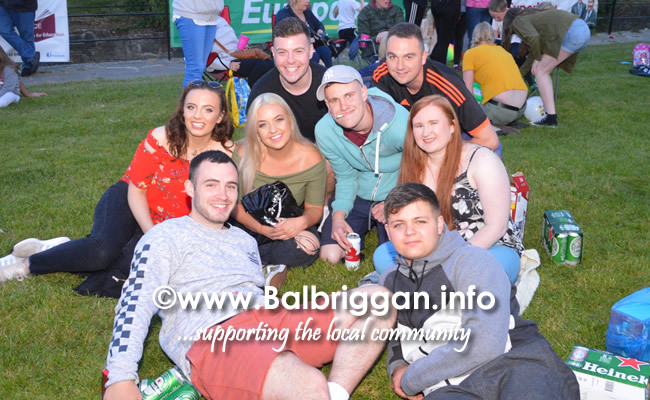 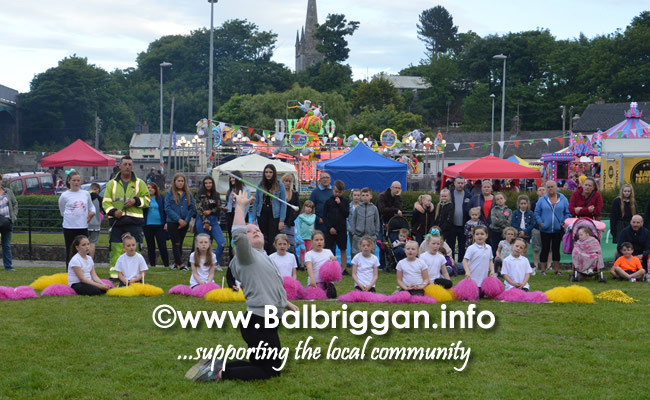 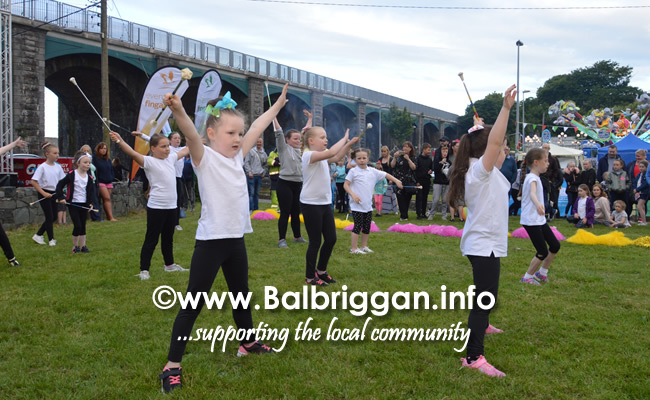 A great evening at Balbriggan Summerfest with special guest Ryan O’Shaughnessy live on stage. 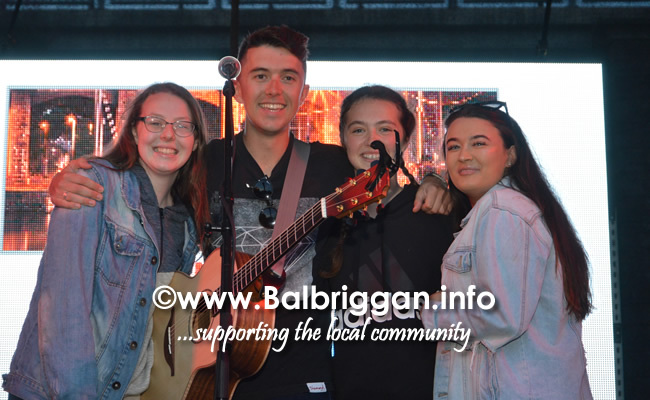 Fresh from representing Ireland at Eurovision 2018 Ryan put on a cracking performance and invited 4 lucky ladies to join him on stage, later taking time to pose for photos. 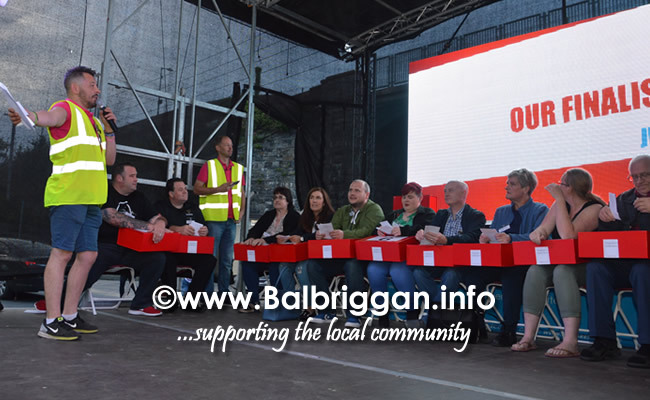 Progressive Credit Unions ‘Deal or no deal’ saw 15 lucky participants take to the stage for a chance to win some great monetary prizes. 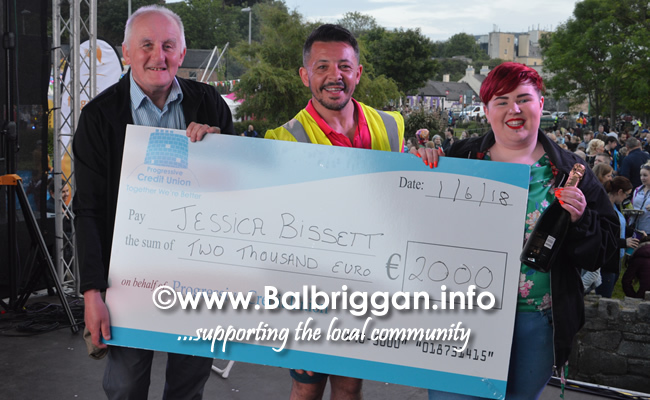 Congratulations to Jessica Bissett who was the lucky winner of €2,000.